'70 - Ready Steady Gone! September 1970 saw the deaths of both Jimi Hendrix and Janis Joplin. It was also the year that an announcement was made that the Beatles had officially broken up. North east promoter Geoff Docherty continues to book top bands at the Locarno and Bay Hotel in Sunderland. Later in the year he also begins to promote gigs at the Mayfair Ballroom in Newcastle. A dance hall called the Viking at Seahouses, Northumberland becomes a popular north east venue. In Newcastle, the ‘Change Is’ night spot on Bath Lane continues to attract club goers. The Beatles (minus Lennon) hold their final recording session to complete the ‘Let It Be’ soundtrack. The Move announce plans to transform themselves into The Electric Light Orchestra. Vocalist Carl Wayne quits The Move. Jeff Lynne replaces him, having elected to remain with The Idle Race when previously invited to join The Move the previous February. Lynne joins the group only after being assured that he will be involved in Roy Wood’s ambitious Electric Light Orchestra project. Greg Lake hands in his notice to King Crimson, but as a favour he records lead vocals on several tracks intended for the group’s second album, “In The Wake Of Poseidon”. Guitarist Peter Banks is sacked by Yes. He is replaced several weeks later by ex-Tomorrow & Bodast man Steve Howe. 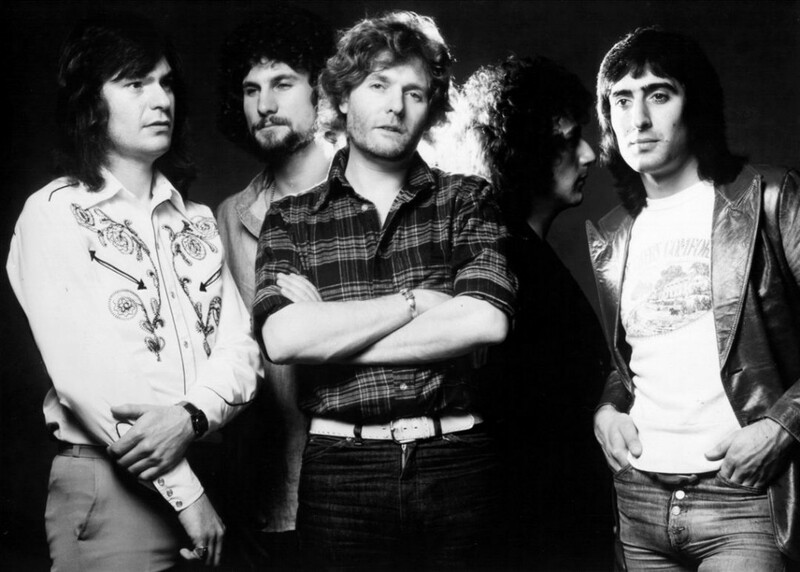 Organist Gary Wright quits Spooky Tooth. Simon & Garfunkel release their final album together – Bridge Over Troubled Water. It tops the album charts at regular intervals over the next few years and becomes the best selling album in Britain during the 1970s. The Who record a live album at Leeds University on 14th February using Pye’s mobile studio. Steve Winwood abandons plans to release a solo album and reforms Traffic with Jim Capaldi and Chris Wood. 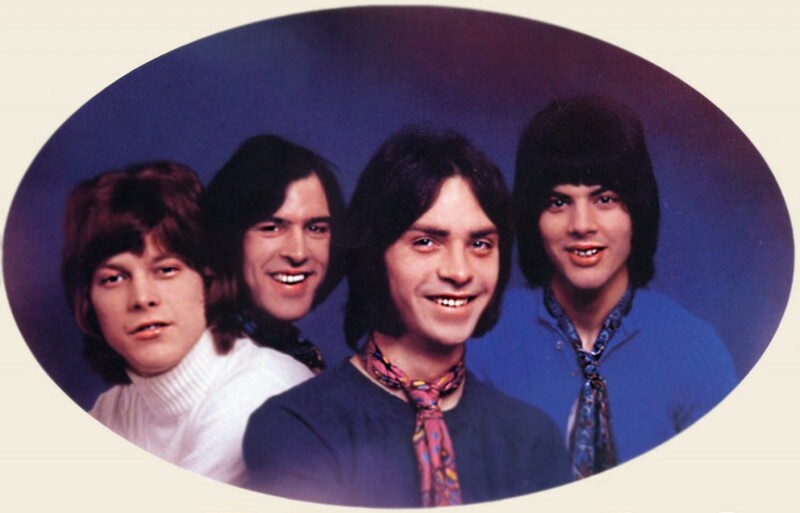 Spooky Tooth split up, considering that they have become stale. The group viewed their album ‘Ceremony’ (a collaboration with Pierre Henry) as a complete failure. Led Zeppelin perform in Copenhagen, Denmark under the pseudonym The Nobs to avoid being sued by Count Eva von Zeppelin, a descendant of airship designer Ferdinand von Zeppelin. David Bowie performs with a new backing group, The Hype, which includes ex-Rats guitarist Mick Ronson. Family return to the U.S for a tour, but their jinx strikes again when Roger Chapman’s passport is stolen. The band play dates in Canada without him. King Crimson appear on Top Of The Pops with an ad hoc line up including pianist Keith Tippett, performing their single “Cat Food”. The Nice split-up after completing a final UK tour and a couple of shows in Germany. 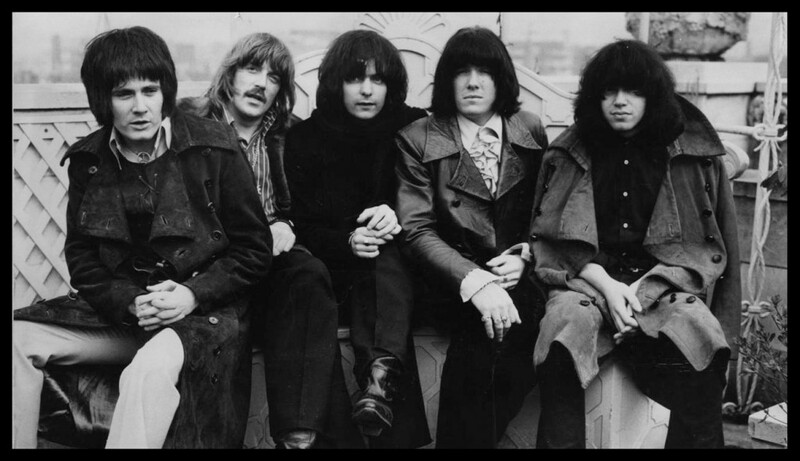 Their last concert is The Peace Festival in Berlin, where they are supported by Deep Purple . Keith Emerson goes onto form ELP, Lee Jackson teams up with some old mates from his home town of Newcastle in Jackson Heights, while drummer Brian Davison puts together an avant-garde/jazz influenced outfit, Every Which Way, which features ex-Skip Bifferty singer Graham Bell. Ireland win the 15th annual Eurovision Song Contest on 21st March. The winning song ‘All Kinds Of Everything’ is sung by Dana. It’s officially announced that The Beatles have split up. Peter Green quits Fleetwood Mac because “I want to change my life” and “I want to be completely free to do what I like”. Keith Emerson (ex-Nice) and Greg Lake (ex King Crimson) finally team up to form the band they have been planning ever since they met in late ’69 while touring in the U.S with their old groups. They audition drummers and in June Carl Palmer (ex Atomic Rooster) is added to the trio. Meanwhile Lee Jackson begins rehearsals with his own group, to be called Jackson Heights. Guitarist Peter Banks is sacked by Yes. He’s replaced by ex-Tomorrow and Bodast man Steve Howe. Jack Bruce joins Tony Williams’ Lifetime for “a few weeks recording”, while ex-Cream colleague Ginger Baker makes extensive changes to the line-up of his Air Force. On 8th May The Beatles last album ‘Let It Be’ is released. Pink Floyd suffer the theft of most of their stage equipment in New Orleans. 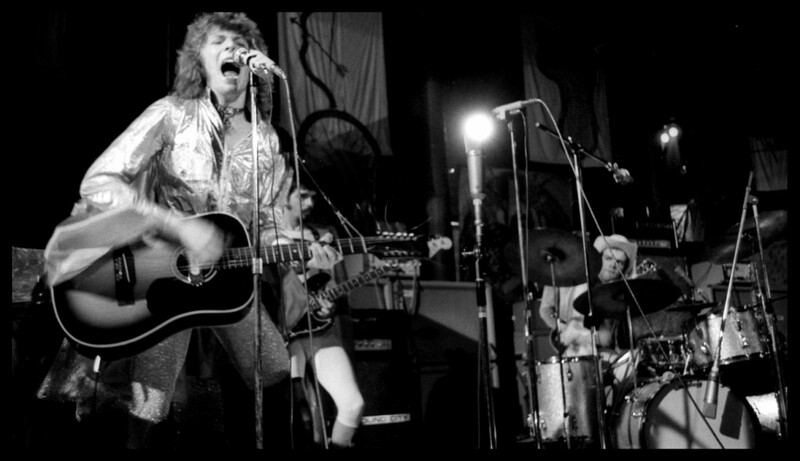 Spooky Tooth split to follow solo projects. On 16th May The Who release ‘Live At Leeds’ which is their first live album. Status Quo keyboard player Roy Lynes quits the group. The others decide not to replace him, and in the light of their ever decreasing pop/psych success they change musical direction to become purveyors of heads down, no-nonsense, mindless boogie for the next thirty-plus years. Folk-Rockers The Strawbs add Royal Academy of Music piano student Rick Wakeman to their line-up. Wakeman was already a noted session player, having played Mellotron on David Bowie’s hit ‘Space Oddity’. The Rolling Stones contract with Decca Records expires. They still owe one single but deliver the unreleasable “Cocksucker Blues”. The Isle Of Wight Festival 1970 takes place at East Afton Farm. 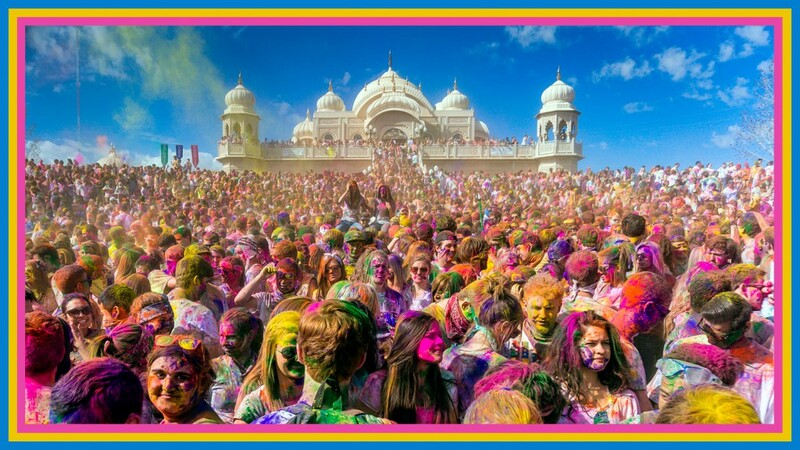 Some 60,000 people attend. 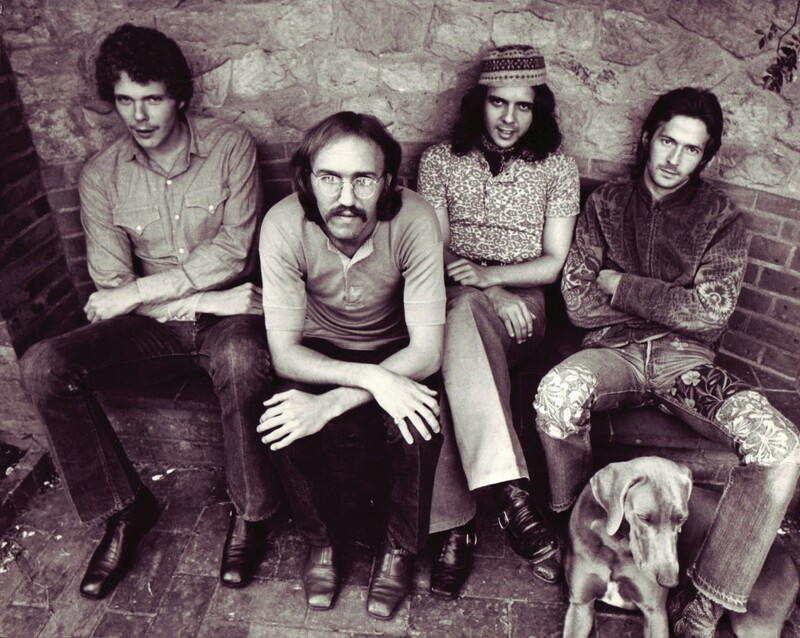 Artists include Jimi Hendrix, The Who, The Doors, Chicago, Richie Havens, John Sebastian, Joan Baez, Ten Years After, Emerson, Lake & Palmer and Jethro Tull. Mick Abrahams quits Blodwyn Pig. Ex-Yes guitarist Peter Banks takes over. 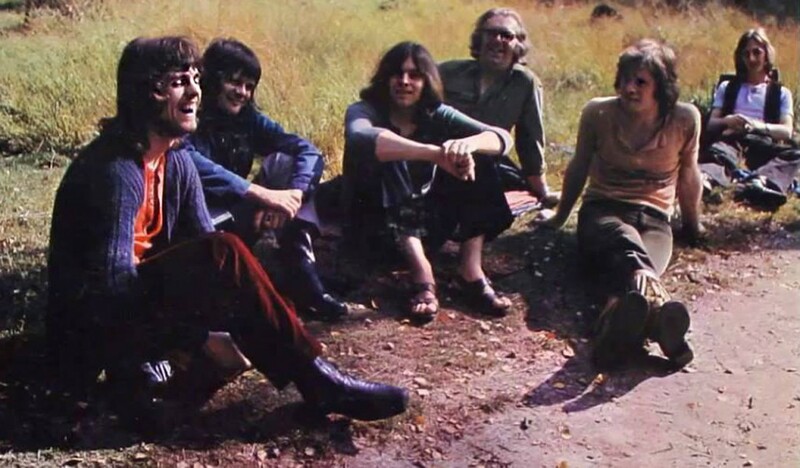 Bassist Nic Potter quits Van Der Graaf Generator. He is not replaced. The Bee Gees reform as a trio comprising the Gibb brothers. On 17th September Jimi Hendrix makes his last ever appearance jamming with Eric Burdon and War at Ronnie Scott’s Club in London. He is found dead in a London flat on the 18th, having asphyxiated on his own vomit after taking barbiturates. 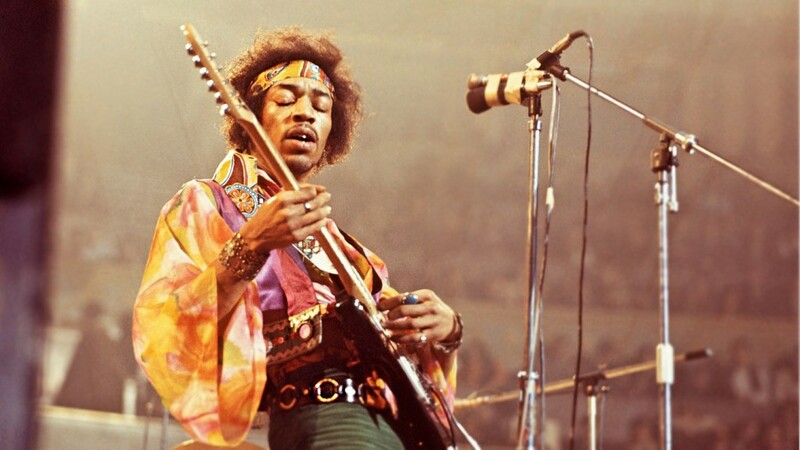 In the days before his death, Hendrix is reported to have been in poor health, due in part to fatigue caused by overworking, a chronic lack of sleep, and an illness assumed to be influenza related. Insecurities about his personal relationships and disillusionment with the music industry had also contributed to his frustration. Although the details of his final hours and death are disputed, Hendrix spent much of his last day with Monika Dannemann. During the morning of 18th September, she finds him unresponsive in her apartment at the Samarkand Hotel, Notting Hill. She calls for an ambulance at 11:18 a.m. and he is taken to St Marys Abbot’s Hospital where an attempt is made to resuscitate him. He is pronounced dead at 12:45 p.m. The post-mortem concludes that Hendrix choked on his own vomit and died of asphyxia while intoxicated with barbiturates. At the subsequent inquest, the coroner, finding no evidence of suicide and lacking sufficient evidence of the circumstances, records an open verdict. Dannemann stated that Hendrix had taken nine of her prescribed sleeping tablets, 18 times the recommended dosage. Veteran r&b groaner Chris Farlowe is a surprise addition to Colosseum. Bassist Tony Reeves quits and is replaced temporarily by Louis Cennamo (of Renaissance) before Mark Clarke steps in permanently. Brian Auger disbands The Trinity and launches the heavier Oblivion Express. Gordon Haskell is sacked from King Crimson. He’s replaced by ex-Boz People singer Boz Burrell. Burrell is taught the bass guitar by Robert Fripp. Marc Bolan abbreviates Tyrannosaurus Rex to T Rex and changes musical direction from psychedelic folk to glam boogie. 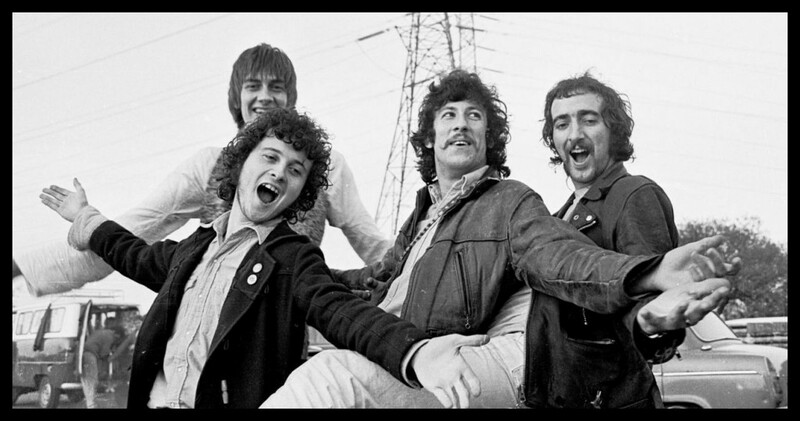 Spooky Tooth reform with original members Mike Harrison, Luther Grosvenor and Mike Kellie plus bassist Steve Thompson and keyboardsman John Hawken. They set out on a mammoth 50-date European tour. The Rolling Stones rule out the possibility of British concert appearances until the New Year. Peter Banks quits Blodwyn, only weeks after replacing Mick Abrahams. Reason given is ‘musical differences’. 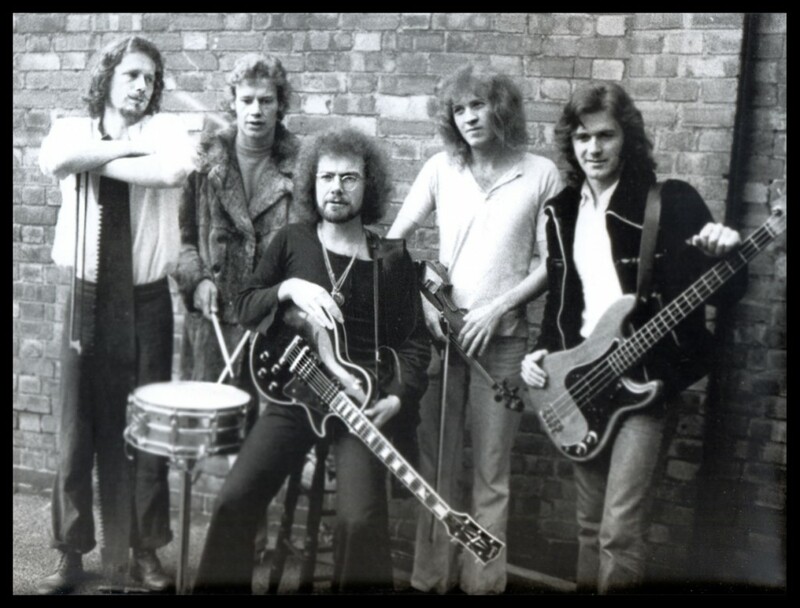 Jethro Tull bassist Glen Cornick quits and is replaced by Jeffrey Hammond-Hammond. Robin Gibb rejoins The Bee Gees as the brothers settle their differences, however their music grows more syrupy and MOR with each successive release. 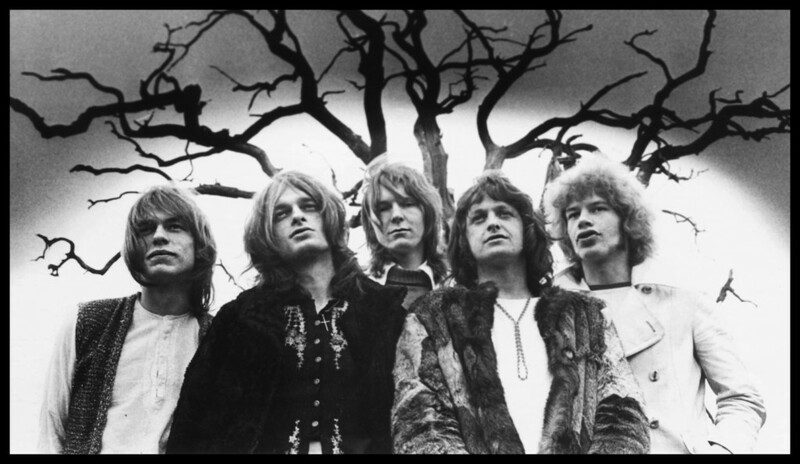 Tony Kaye, organist with Yes, breaks his foot when the group’s van is involved in a head-on collision near Basingstoke. He has to be carried on and off stage at gigs for several weeks.